McLaren showed up to the Pebble beach Concours d’Elégance in July 2011 with the announcement of its McLaren Special Operation Program - a program that would offer their customers the chance to customize their MP4-12C in any way they desire. The first model to receive the special treatment was an MP4-12C in a Volcano Orange exterior finish and now we have the second model to don the changes. The second MP4-12C to receive these modifications is called the High Sport and features exterior and interior updates, as well as an extra 75 HP. Clearly, the exterior benefited from the exquisite orange paint finish, but it also received a new rear bumper with rear vents inspired from the MP4-12C GT3 race car, an extended diffuser, and a modified active rear wing. The MP4-12C also received a redesigned front nose in order to maximize downforce. The extra 75 HP was achieved by increasing the airflow to the turbo intercoolers. The McLaren MP4-12C High Sport is limited to only 5 units and is now available in Miami dealerships. McLaren hasn’t announced pricing for these special edition units, but expect to pay an extra 50%, at least, over the car’s standard price of about $230,000. UPDATE 08/30/12: Another YouTube video of the McLaren MP4-12C has surfaced, only this time, the recorder - YouTube user DTRockstar1 - managed to give us a comprehensive walk-around of the ultra-limited British supercar. Check it out after the jump! 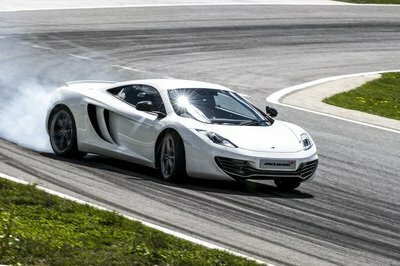 UPDATE 03/05/2012: McLaren has released the official photos of the uber limited MP4-12C. Only five models of this special edition McLaren supercar have been made so if you had any dreams of owning one, you’re going to be left out because all five have already been spoken for. Photos come courtesy of McLaren Special Operations’ official photographer, Tomirri Photography. Hit the jump to watch a video of the McLaren MP4-12C High Sport. This High Sport receives heavy upgrades from the exterior to its interior and even with performance and engine. Too bad it only has five models, and I’m afraid those five models were sold-out by now. McLaren has made the updates effective, and people can clearly see it. It’s probably only reasonable to raise its price like that. More than its specified great performance, its price will go higher as it’s about to be personalized anyway. It’s still dynamic, regardless of that, as I believe that only the design will be modified for the customers. 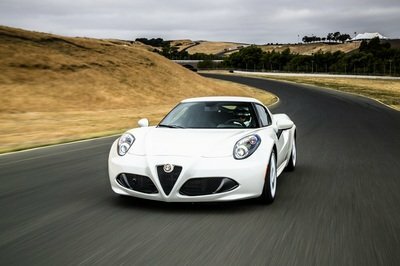 The “High Sport” addition to its name came from the drastic spurt of its power, which has improved thankfully because of the turbo intercoolers. Because of the tuning, it got better in terms of appearance and performance. What has been added really are effective. High Sport received a lot of enhancement, empowering all aspects of it. Along with quality hike comes the value hike too, unfortunately. I love how more dynamic it got because of the added features. The redesigned components also looked better. The modifications are actually good, but what? Additional 50%? As long as it can give full contentment to the buyer, it’s a money spent well! What do you expect from a massively upgraded car? Of course, the amount raised in price takes a tall toll too. Nevertheless, the modifications done are worth it. Wow, it truly looks fierce, especially the front and the side designs. The powerful performance even has a chance to get an increase, thanks to the turbo intercoolers. It seems like the concept of Lamborghini. This has a standard concept. The body paint looks so aggressive for me. This model is really an attention seeker for me. 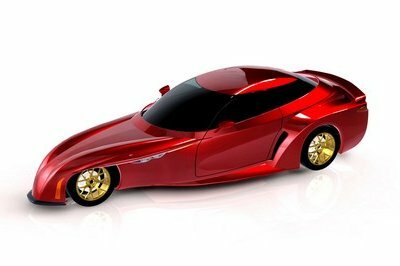 It makes the concept more aggressive on style as well as the body paint on it. the colors are cool in volcanic orange and black. The exterior details were minimal. 592 horsepower McLaren already powerful. The airflow through the car is critically engineered to build this much awaited car. Very stunning vehicle! I would say that they pick the right color for this one. 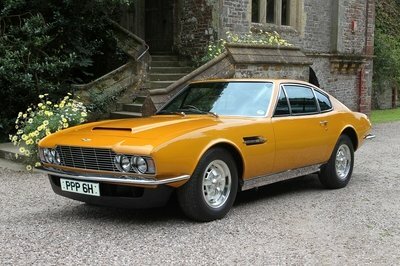 The orange paint adds more appeal to the car and the v8 engine will surely suit this baby. 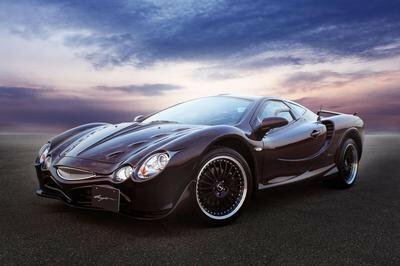 This car it is really one of their great inventions. And I am amazed or maybe impressed on the engine specs that they have installed on it. It looks very elegant on design and its price. Amazing! Haha. I am loss for words on this cool stunning McLaren vehicle. The design is truly strong in its orange body paint. Adding to that, the engine specification of it is also amazing! So powerful for a cool ride. This 2012 McLaren MP4-12C High Sport looks good on its orange body paint, and it doesn’t look corny on that. Its twin-turbo V8 is truly amazing with an output of 592hp. It maybe looks cool on it’s abstract design and I must say that they are improving with their concept,But I would admit that McLaren MP4-12C High Sport really improves a lot on the design and platform of their vehicles. Anyway, as for my opinion, i would gladly say that I love the exterior design of this car. they have installed on it. And the exterior looks? Well, WOW is enough to say. Wow! Looks very elegant on design and its price. But its true its an expensive one. I think anybody would love to have this one. This model is really a capture hatcher for me. It shows the good concept like the exterior detailing. What a great invention.